NX Nardcotix, N Uno, e Marie + Freebie! photo taken at Red Light District. CandyDoll, Essenz, MoonRabbit + More! Decoy, e marie, Friday + More! RIOT, e marie, Freebie + More! Be sure and get to the events before they close! Amacci, Evani, Essenz + More! photos taken at Luanes Winter World. Elikatira, More More, Livalle + More! photo taken at CeCe’s Secret. CandyDoll, Le Fil Casse, Elikatira + More! 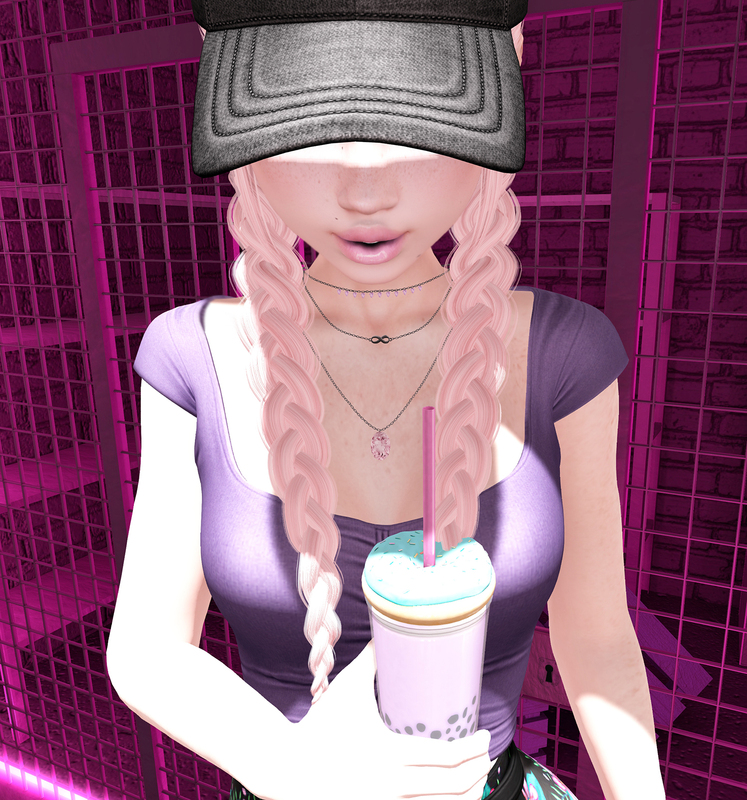 photos taken at Cece’s Secret.